I recently had elective hip surgery – it was a long-awaited repair to a torn ligament for something that is often called an “athletic injury”. This term is perhaps overly flattering , frankly, for someone like me who has never been more than a mediocre athlete – better that than an “ageing injury” I guess! This operation will hopefully mean that after 2.5 years of not being able to run or cross-country ski or do many of my favourite things, I may soon be able to get back to vigorous exercise. This rather prolonged hiatus has been challenging for me – not a terrible, life-altering, drama-filled ordeal – I am well aware of the immense privilege I have to be healthy and otherwise able to move and live my life, but it did mean that I lost, for several years, access to my favourite stress relief activities. There is nothing like being outside on a crisp sunny winter day on a cross-country ski trail. I miss that badly. Or being able to go for a nice long run to clear my head when there is too much on my plate. Anyhow, now I’m in recovery. The challenge of recuperating from hip surgery is that you can’t move really fast – you have to take your time, walk a few steps when you feel able to, stop when you don’t and, in the first few weeks, you have to spend a lot of time lying flat on your back with some well-positioned ice packs, to let your body recover from the surgery and to allow the hip to heal. You also need to learn to ask for help and allow others to do things for you. For some people, this sounds pretty idyllic, right? Lie on the couch all day while you are being served? Well, for me, it is very difficult. My lovely sister-in-law came to help for the first few days after the operation and we had a great time sitting in my living room, chatting, doing our Christmas shopping online and putting the world to rights. But, once she left and I started emerging from the post-operative haze, I was forced to face the reality that my speed was going to be severely curtailed. I do most things fast – I act quickly, I move fast, I think fast, I talk fast. Ask anyone who knows me – I tend to like having several things on the go at once. I never run just one errand, I usually strike four things off my list every time I head out the door. And now, all of a sudden, I have become a turtle, someone who has to take a nap after going out to buy a pair of socks. “Now you can be like the rest of us humans!” said a good friend of mine, which was perhaps a slight exaggeration about my normal speedy state and also very cute and frankly a little bit true. Maybe I do too much because I can. Because that’s how I like life to go. So, does this mean that I have learned a deep lesson about slowing down that will stay with me forever, even when I am back to full mobility? I can’t promise that. But it has taught me a few things: not to take my health for granted, that maybe pushing myself to get 15 things off my to do list every day isn’t such a great long term plan as I age, and that I have control issues about letting other people do things for me. Having a bit more down time has allowed me to rest, to pour over some great cookbooks I hadn’t had time to explore (the new Moosewood cookbook is absolutely fantastic, btw), visit with friends I usually am too busy to see, and drink tea on the couch. Maybe going slow(er) is ok after all. 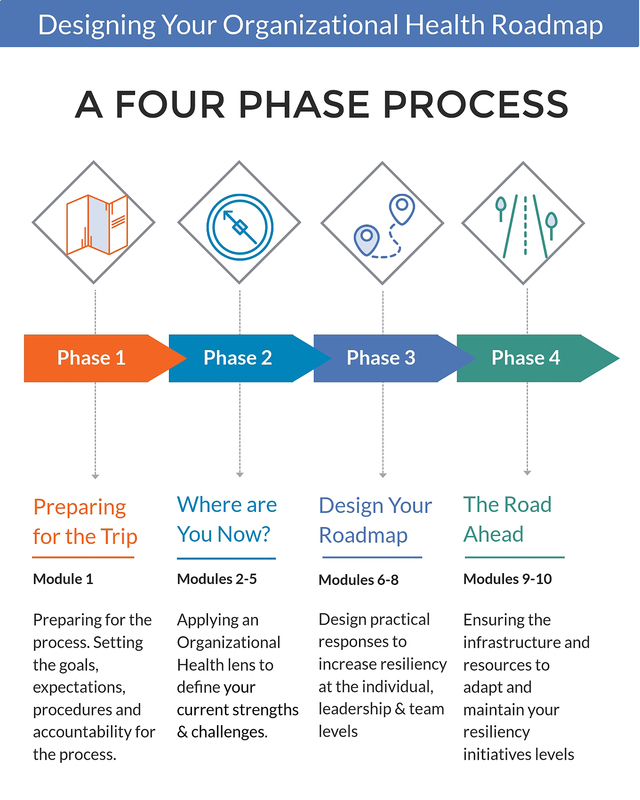 The University at Buffalo School of Social Work has developed an excellent self-care starter kit aimed at social work students and other professionals. They have an extensive bibliography, readings, checklists and other resources. They also have a great infographic called “How To Flourish in Social Work” which you can view here. It’s very exciting to see such good quality resources emerging from the trenches. If you are an educator, preceptor or supervisor, please share this resource with your folks. This is a great tool for all helping professionals.